Chimney Repair Help – Ignorance Can Be Costly! 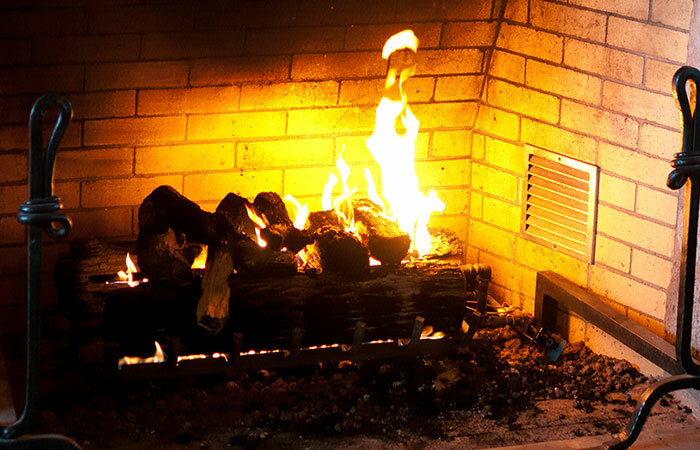 On a crisp winter’s day, nothing may be as inviting as a nice fire in the fireplace… But did you know that the coziest part of your home may also be the most dangerous? Regular maintenance, preventative measures and repair of your chimney and chimney flue are important in keeping your family safe and warm for years to come. The function of a chimney is to draw smoke and gases away from the burning fire and out of the home. This is not just a matter convenience. The smoke from a fire can contain dangerous gases (among them carbon monoxide, an odorless, colorless gas that can cause illness, or even death, in large amounts). The other function of your chimney flue is to keep excessive heat from building in your home. Did you know that racks in a chimney, can leak heat into the surrounding walls and lead to structural damage or even house fires? It’s true! One of the most common issues in chimney flue maintenance is the buildup of creosote. Creosote is an oil that is emitted when woods and other solids are burned, which can solidify and build up on the inside of your chimney. If left untreated, creosote buildup can ignite and cause dangerous chimney fires! I know you don’t want that, right? Another common chimney repair problem is blockage of the chimney flue. Debris can fall into the chimney from above, or even animals may build nests there. Blockage of the chimney flue can cause dangerous gases to fill the house.